Unique Blue UPVC Front door, with bottom shiplap panel, finished off with brushed silver fixtures and fittings and Matching Blue UPVC framework & full glass side panel! 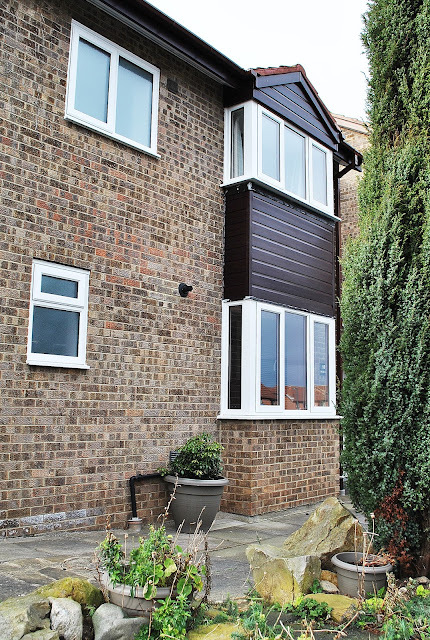 Full house of windows, with side openings, in high quality white UPVC framework. 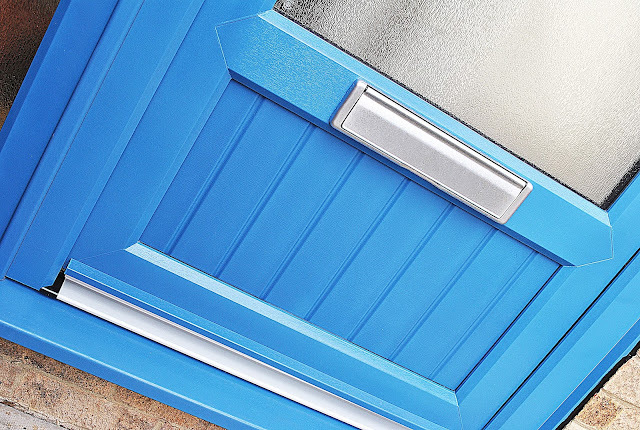 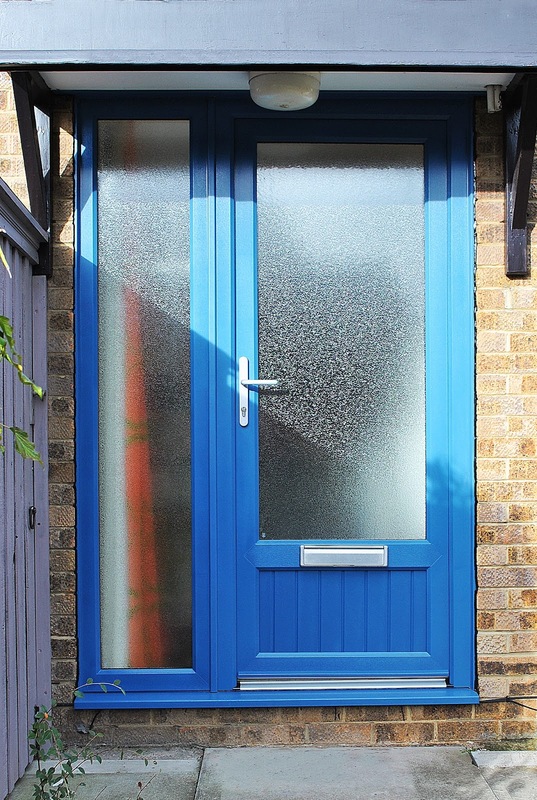 Unique blue UPVC Front door with matching UPVC Side panel, and Pilkington textured glass, with Rehau UPVC Framework in Blue.